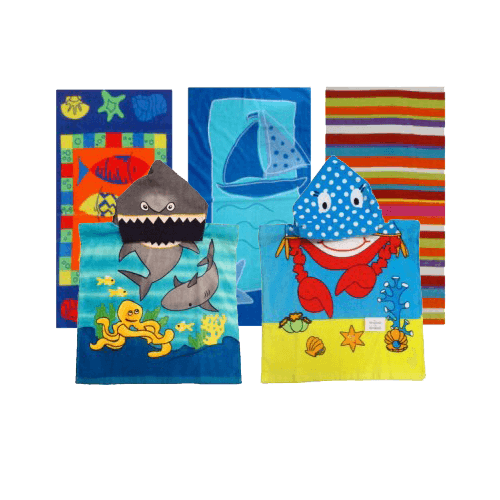 Offer your customers a selection of high quality, luxurious wholesale beach towels, perfect for those heading off on their holidays. Order online by 12pm and in most cases your towels will arrive the next working day. Can't find what you're looking for? Call us on 01254 306840 for more information.